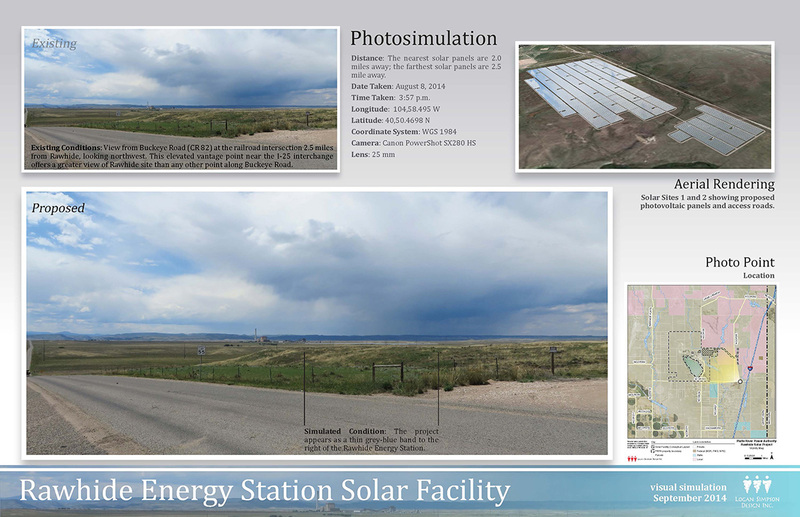 Logan Simpson worked with Platte River Power Authority to prepare a 1041 permit application for construction of a 30-MW solar generating facility at the site of the Rawhide Power Plant north of Fort Collins, Colorado. 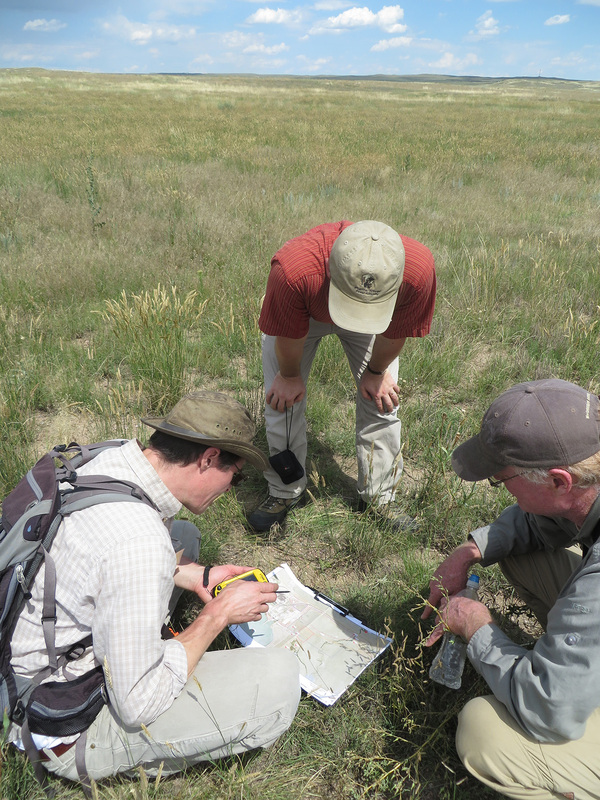 The project included a survey of the site’s biological and cultural resources and other related investigations. Following hearings by the Planning Commission and Board of County Commissioners, the project was unanimously approved.